TNC Straight Male for RG174/RG178 etc. 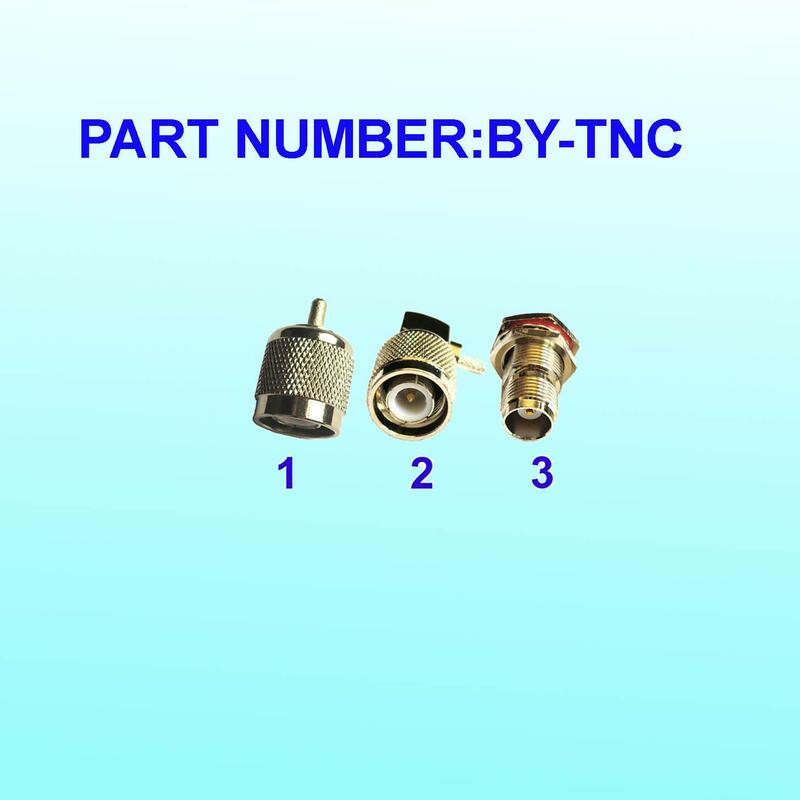 TNC Right Angle Male for RG174/RG178 etc. TNC Straight Female(Weatherproof ) for RG174/RG178 etc.